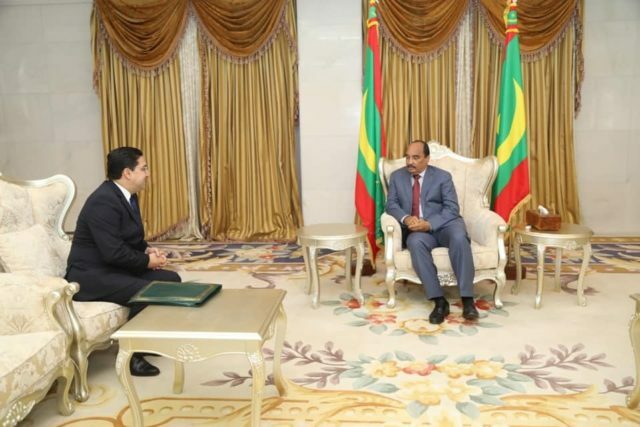 Mauritania has supported Morocco’s dialogue initiative offered by King Mohammed VI to Algeria. 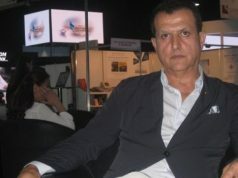 For many years, Morocco has called for Algeria to take responsibility in the Western Sahara conflict. In contrast, Algeria says that it should only be an observer to the conflict, claiming that the solution for the Western Sahara issue should be found by Morocco and the Polisario only. The situation has created diplomatic tension between the two countries. In addition, the Algerian-Moroccan border, closed in 1994, is the world’s longest closed land border. Ould Maham added that his country encourages moves to ensure the stability and security of the region, as well as good neighborliness. 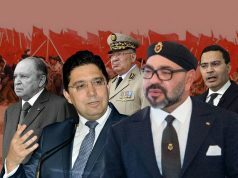 While Spain, France, Qatar, and the UAE have welcomed Morocco’s dialogue proposal, Algeria has not yet issued any statement regarding the royal speech. 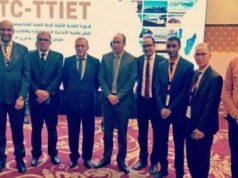 Mauritania will take part in the Geneva round-table, which will take place on December 5-6 as initial talks on the Western Sahara conflict. 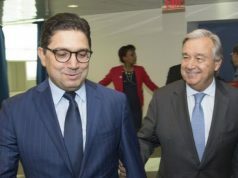 At the request of the personal envoy of the UN Secretary-General, Horst Kohler, Morocco, Algeria, Mauritania, and Polisario will all convene in Geneva to find an agreed upon and mutually acceptable solution for the four-decade-long conflict.